Keech offer a range of copper and soft steel hammers for the mining industry. 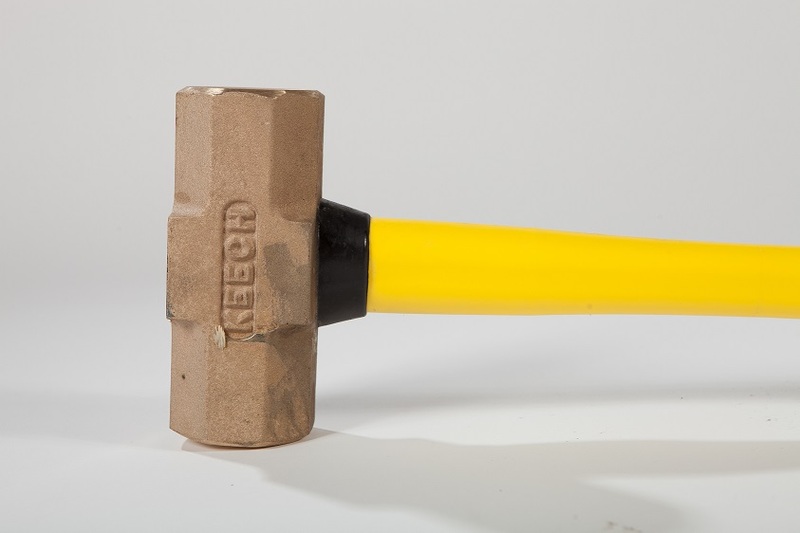 Keech offers a complete range of copper and soft steel cast hammers. 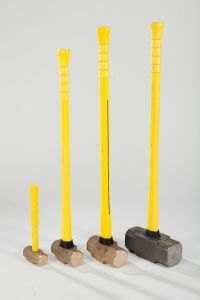 Large hammers are used to fit adapters and points to shovels and draglines. Copper hammers are widely used in the mining industry to increase safety. Inspect and dress them regularly to ensure they stay in shape. 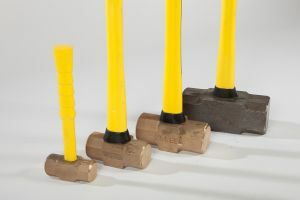 Keech hammers are made in a range of sizes to suit any application. 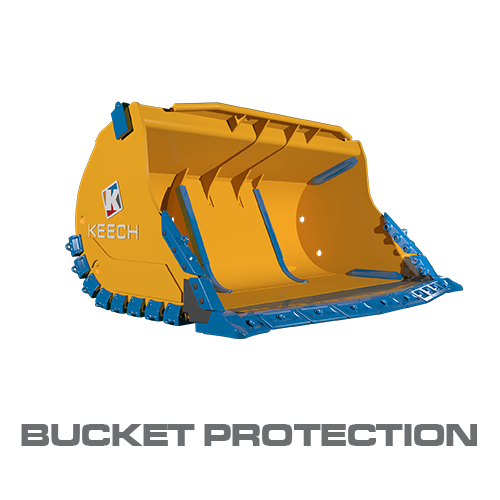 From hammers to buckets, Keech applies over 80 years of innovation expertise to make mining easier and safer.